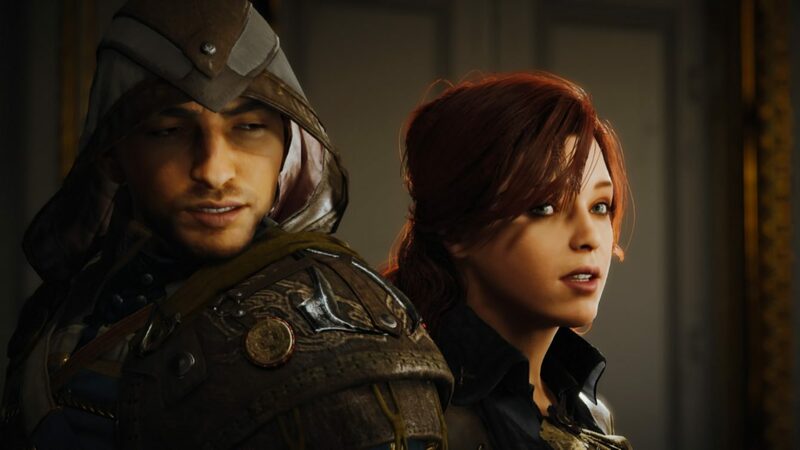 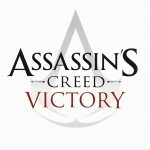 New images and info were leaked on next year’s big Assassin’s Creed. 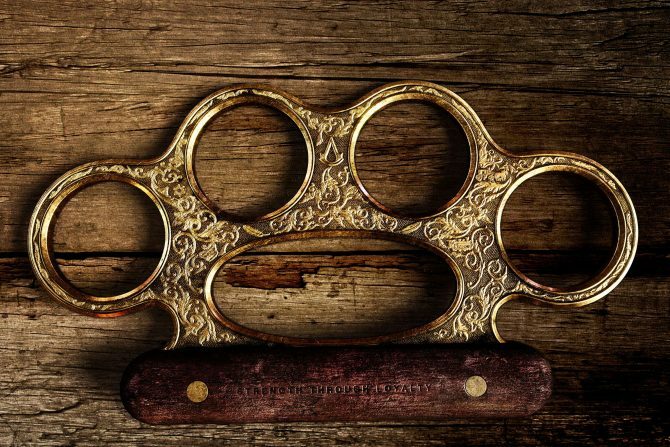 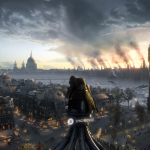 The title, called Assassin’s Creed: Victory, will take place in Victorian London. 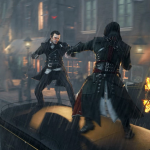 There are also some new gameplay mechanics at work, such as fighting and balancing on a moving vehicle (you fight on a carriage going at full speed) and using a grapling hook to traverse long distances. 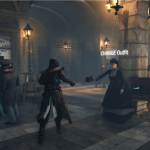 The protagonist can also change clothes to better disguise himself as he travels through London — in the leaked gameplay, he swaps his trademark hood for a top hat. 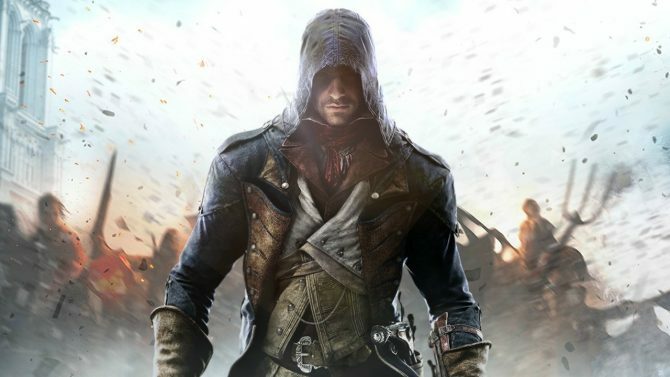 Ubisoft will use the Anvil engine, the same one used for Unity, to develop this game. 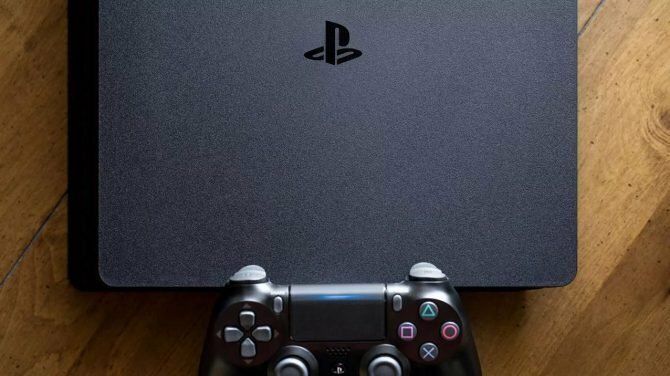 So far no release date and platforms for the game have been revealed. 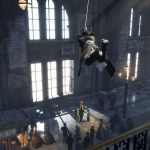 You can check out the gallery below of screenshots from the short gameplay showing.